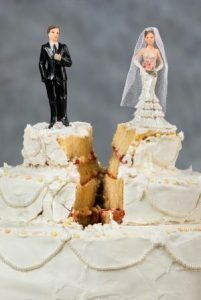 Healthy Divorce – Is it Possible? Two people don’t get married expecting the relationship to fail, but statistics show some marriages face this harsh reality. Separation and divorce are not easy choices, even if you know it’s right. However, the possibility of a healthy divorce can be realistic. Some people may think a healthy divorce means communicating effectively and productively with their ex, while others have very separate lives and speak only when necessary. 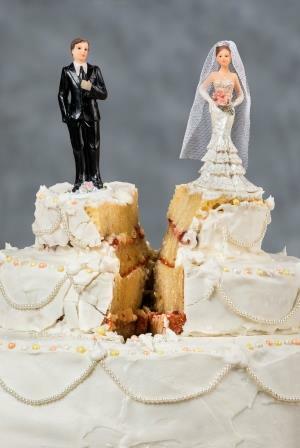 “A healthy divorce is a goal you should continually work toward for many years,” said Tisha Bayless, LCPC, a therapist at Memorial Behavioral Health. Tisha encourages couples contemplating separation to set healthy goals. Tisha urges couples to evaluate their circumstances. Weighing the pros and cons for the sake of your children is very important. Couples need to realize divorce affects all children—at any age. Tisha also recommends informing your children’s teachers about the divorce since they spend the majority of their day at school. “When moving ahead with your divorce, focus on your relationship with your child–and not your exes,” Tisha said. It will take work to create a healthy relationship with your ex, but it is possible. If you find yourself struggling to move on after the divorce, it may be time to reach out to a professional. A therapist can help you dig deeper and provide guidance while rebuilding your life. Take this free, anonymous screening, or call 217-788-4065 to make an appointment with a therapist at Memorial Behavioral Health.